The steps you have to take to become a certified life coach are easier than you may think.Are you thinking about becoming a life coach? This is great news! Today, the field of coaching is literally booming yet it is still young enough that the market is not overly saturated. Actually, there just aren’t enough life coaches out there to keep up with today's demand. 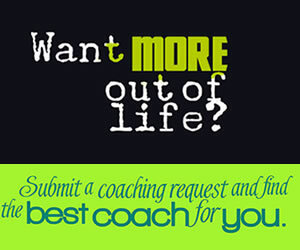 WHAT ARE THE LIFE COACH TRAINING OPTIONS OUT THERE? Your first step in becoming a life coach is to get some training. You should be offering your clients a life coach that is fully trained and has a full spectrum of resources so that you can help them in all areas of their lives. Attending a school or classes in your local area. Taking an online self-paced training course. Enrolling in courses that are online and which you do by yourself, yet have a start and ending date. Enrolling in an online coaching school which is conducted via teleclass, where the classes are held on the phone on a certain time and date. Some training courses offer a combination of these options: for instance some scheduled teleclasses, and some self-paced learning. You have lots of options, so choose what is best for you and your busy schedule. Once you know what type of life coach training you will be doing, here are some questions to ask yourself. How long do you want the training to last? 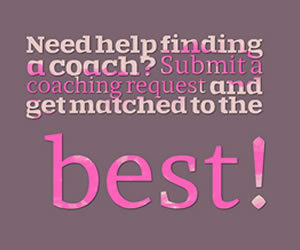 Coaching classes and programs can be anywhere from a few months to years. Check to be sure how quickly or how slowly the training programs will let you go. Do you want a program that is entirely focused on life coaching and the need resources for the clients, or do you also want training for things like: how you can get clients, how to market yourself, setting up your business, etc.? What does your budget look like? The price can go from hundreds to thousands of dollars. Can you pay for the training up front or do you need to make payments? Does it matter if the training program is not accredited by the (ICF) International Coaching Federation? Right now this is not forced on coaches but they're pushing very hard to make this happen. If the training you received is from a school that was not accredited, would this cause any problems in the future? Please don't get overwhelmed. 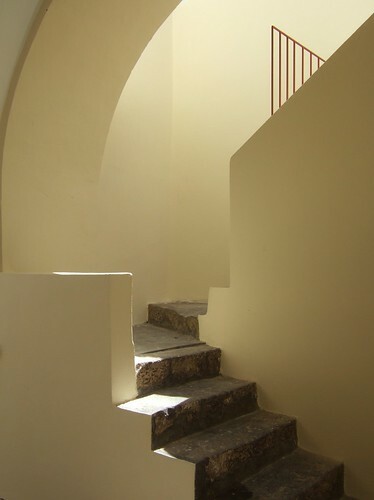 Just take one step at a time, and go with the training method that offers you what is most important for you, and which you feel will help you become the best life coach possible. Don't be lead to believe that the most expensive and the longest training programs are going to be the best ones. Do some research and ask around so you can determine the right one yourself.